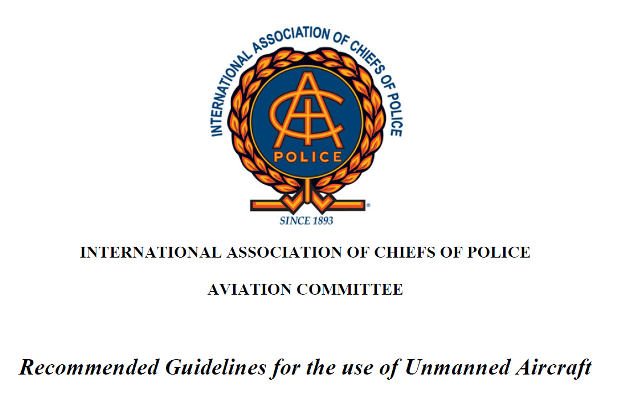 The International Association of Chiefs of Police is the world's oldest and largest nonprofit membership organization of police executives, with over 20,000 members in over 100 different countries. IACP's leadership consists of the operating chief executives of international, federal, state and local agencies of all sizes. Consequently, it's encouraging to see an organization with this size and scope taking the initiative on this hot potato issue. That's a job: "Well done".